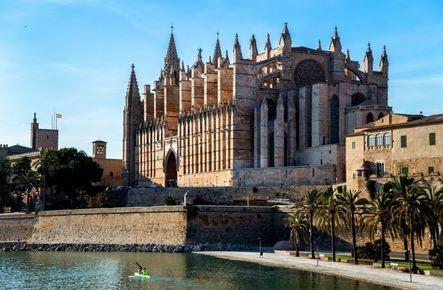 Mallorca, at 110 km SW-NE and 70 km wide, is the largest of the Balearic Islands which includes Mallorca, Menorca, Ibiza & Formentera. 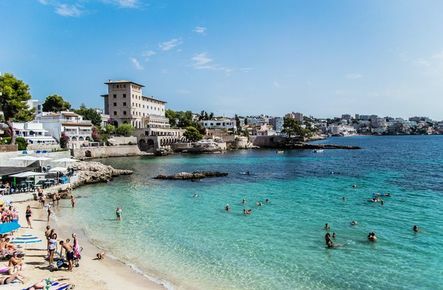 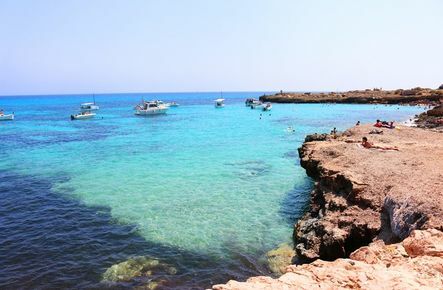 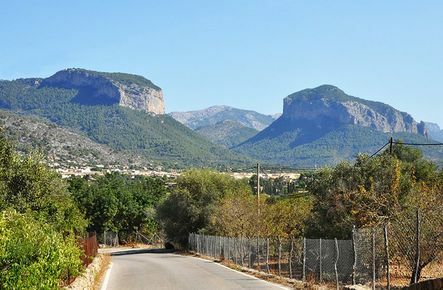 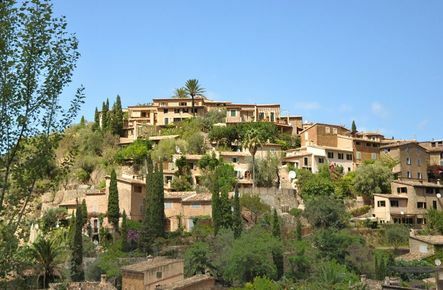 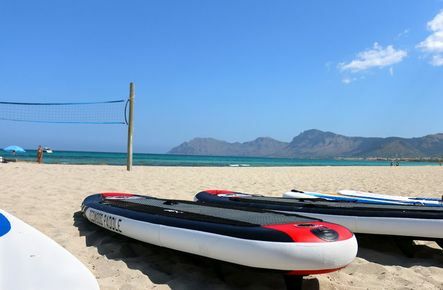 Mallorca has a temperate subtropical climate with short, mild winters and long, hot summers. 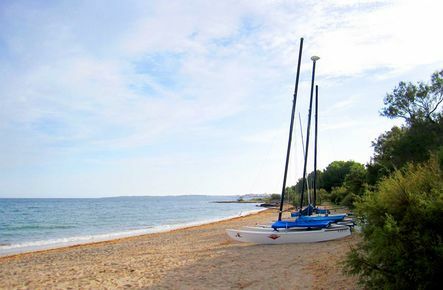 Read our blog about people living on this beautiful island.